It can happen for any number of reasons: maybe you’re starting a brand new site that’s not ready to show off to the world, or you had to pull your site down for maintenance. What does that mean for generating buzz for your new business or continuing to generate leads? Do you just have to turn your visitors away with an encouraging plea to “come back later” and hope that they take you up on it or are interested enough in your brand to actually do it? Sounds like you need a maintenance mode & coming soon plugin. What’s a Maintenance Mode Plugin? A maintenance mode plugin or coming soon plugin makes it easy to create landing pages that your visitors see when your site is down or before it’s been launched. Why Do You Need a Maintenance Mode Plugin? There are 3 key reasons that you need WordPress maintenance mode plugins and coming soon plugins for your site and they’re big ones. Google recommends using a maintenance mode plugin or coming soon plugin because it can boost your SEO before you’ve even launched your site. When you do SEO, you’re telling Google your content is relevant to certain searches, so your web pages show up in the right search results. These plugins help you lay that groundwork before you launch your site, or not lose all your hard work if you have to be down. Get expert SEO tips and advice to boost your traffic here. WordPress coming soon plugins create excitement for your online business, especially if you use a countdown timer. We don’t know about you, but seeing a countdown timer on a page gets us every time. It also constantly reminds customers of your eCommerce store’s opening date. Even if you’re still working on your site, you can still build your email list. 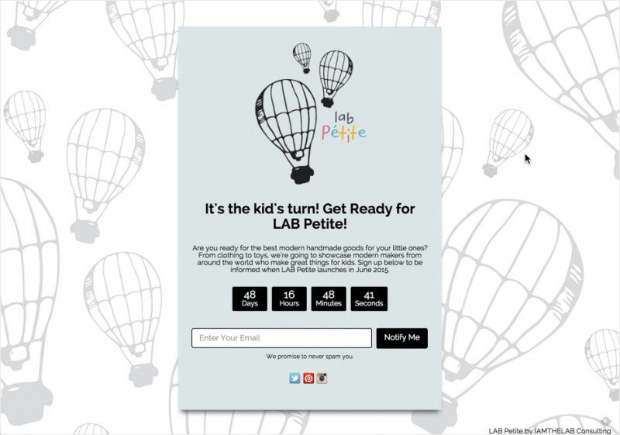 Collecting emails from your coming soon page lets you stay in touch before opening your site or keep building buzz by offering a coupon or special content to visitors who join your email list before your official launch. 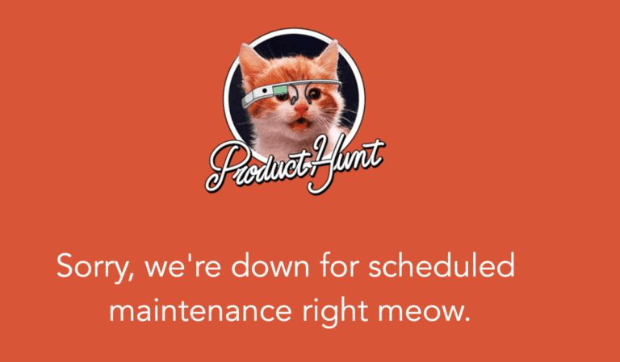 Pretty awesome that you can do so much with a site that’s down for maintenance or not even launched yet! SeedProd is the most popular coming soon and maintenance mode plugin for WordPress. It has powerful options for creating an attention-grabbing under construction page and captures leads before your site goes live. SeedProd uses a real-time page builder with access to more than 500,000 free stock images. It’s also mobile ready and responsive. Elementor Maintenance Mode plugin is completely free. With Elementor, maintenance and coming soon modes show visitors your landing pages, but admins can still access and work on the site. To use Elementor Maintenance Mode, you have to also use the Elementor Page Builder plugin. You can get a limited builder for free; the pro plans start at $49/year. Coming Soon and Maintenance Mode lets you create a coming soon or maintenance page with a background video, adding a very engaging and entertaining feature to your landing page. You can install the basic version for free or upgrade for more features (different levels from $14-$50). CMP is a WordPress maintenance mode plugin that’s both fast and user-friendly. And free! Minimal is a WordPress coming soon plugin that offers simplicity and flexibility. You can use it to create a coming soon, maintenance mode, landing page, or launch page. Which Maintenance Mode Plugin is Right For You? Want more marketing tips, strategies, and advice? Follow OptinMonster on YouTube, Twitter, and Facebook.